Being a leader in the industry, we are engaged in offering a qualitative range of HVAC Maintenance System Service. Incepted in the year of 2006, we, Dynamic Engineering is one of the eminent enterprises highly engrossed in providing Services for AC AMC Services, AC Repairing Services, AC Maintenance Services, AC Installation Services, AC Gas Refilling and Charging Services, Air Cooling Plant Maintenance Services and many more. Our proficiency in the industry and huge experience of our personnel empowers them to offer quick services without compromising on the quality of the work done. In conformation with the principles of quality and excellence predefined by the market, our presented services are highly applauded. Together with this, their inexpensive pricing structure and promptness, these are widely commended. Owing to our extensive circulation network, we are able to present our services to every single corner of the nation within given period of time. 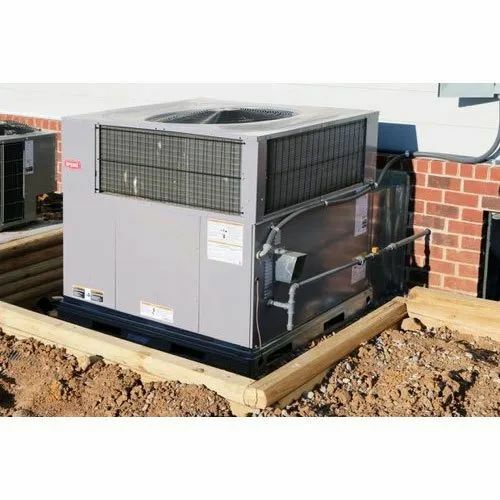 We also trade the products such as Air Conditioners, Commercial Daikin HVAC System, Air Cooled Chiller Plant, AC Compressor, Water Cooler and Dispenser, Air Handling Unit, Air Curtain and many more.